12 Oct 2018 --- Despite there being no concise definition of a superfruit, this group of “health haloed” fruits are generally said to be rich in nutrients and offer dense health benefits, such as adaptogenic properties. As consumers are increasingly eager to seek out extra nutrition in every bite, superfruits of different kinds are popping up in a range of products and markets. Innova Market Insights data indicates that the top five ingredients that have enjoyed the highest growth in percentage of new food and beverage launches tracked with a superfruit claim in 2017 were pomegranate, goji, acai, lychee and jujube. 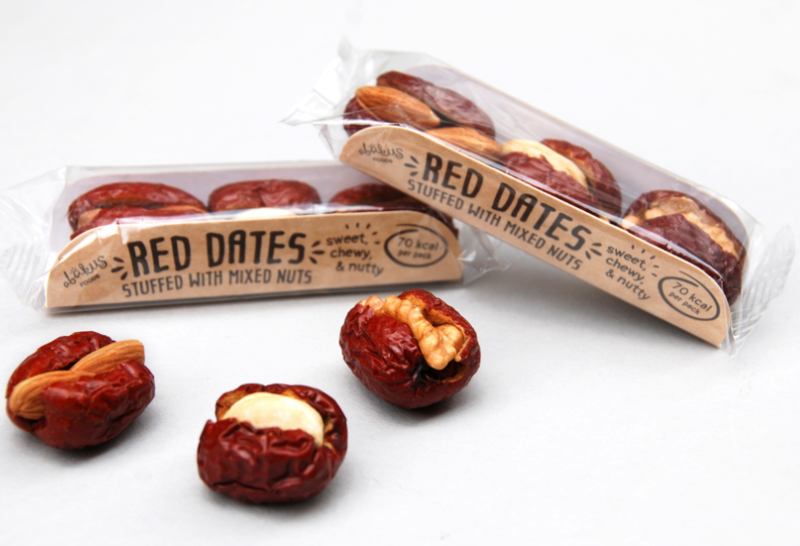 Speaking to NutritionInsight, Helen Wang, Founder & Director of Abakus Foods, explains that jujube fruits – otherwise known as red dates – are gaining in popularity in the west, a geographical region where they have previously experienced less NPD activity. “In their native countries such as Korea and China, jujube fruits are extremely popular and a household staple, with a market size of over US$2.6 billion. Now that they are available in the western part of the world, people are quickly embracing this tasty superfruit,” she says. a range of delivery forms, such as nut stuffed jujube snacks. “By 2019, Baobab Food’s worldwide sales will double to over 250 tons in shipments. Our primary focus is on the US market. In 2017 the number of new retail products in the US market using baobab in the supplements category grew close to 500 percent,” Stephan Broburg, Vice-President of Baobab Foods, tells NutritionInsight. 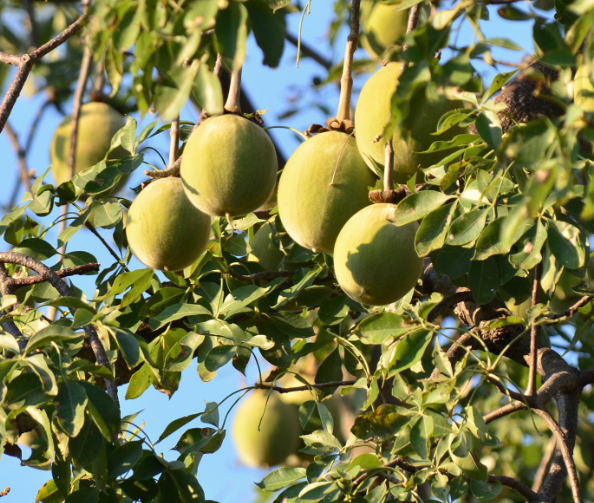 The jujube and the baobab have strong nutritional profiles, which both Wang and Broburg pinpoint as being key drivers for their respective fruits continuing popularity. The jujube fruit taps into a range of trends, from high protein to fiber and brain health: “Jujube fruits contain 18 out of 24 essential amino acids which are essential for the building of proteins in the body, hence great to help tissue repair and recovery. Also, they are known for their adaptogenic properties, which helps the body adapt to stress, both mentally and physically,” says Wang. “The fresh jujube fruit has twenty times more vitamin C than citrus fruits. With only 60kcal per serving, they are low in calories, high in fiber and also naturally gluten-free, dairy-free and paleo,” she adds. high dietary fiber content and strong vitamin C levels. “They fit in with the trend that goes towards a vegan, healthy diet with no artificial additives which is also free-from gluten. 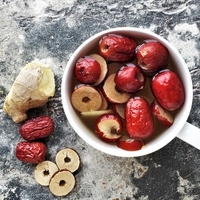 The jujube fruit has the unique combination of having amazing health benefits, delicious taste without anything artificial, versatility as an ingredient and being easy to enjoy on the go. You can just eat them straight from the bag, unlike chia seeds or wheatgrass,” Wang adds. Baobab is touted as having a low-GI status, prebiotic benefits, high dietary fiber content and strong vitamin C levels. Its health halo stretches from Type 2 diabetes management to sports nutrition potential. Studies have highlighted the potential of baobab for blood sugar control in people with Type 2 diabetes, while a University of North Carolina study identified baobab’s potential for use in sports nutrition due to its high vitamin C content. The study found that subjects taking doses of vitamin C before exercise and for four days after reported less muscle soreness compared to the control group. Another study by the University of Birmingham found that subjects who took vitamin C exhibited 75 percent more post-exercise recovery than those who consumed vitamin E or a placebo. As a powdered ingredient, baobab has been used widely, “Over the past 5 to 6 years baobab powder has been used in a significant number of powdered drink mixes from Garden of Life, Nutiva and Sun Warrior. Baobab is also used in ready to drink formats from Evolution Fresh and Suja. Wherever Acai can go, Baobab is a likely addition or substitute,” says Broburg. Broburg adds that baobab has recently been used in the new Costco Acai Bowl available in the US. Additionally, Baobab Food has innovated with a depectinized baobab powder which was developed for use in carbonated and clear beverages. The first functional beverage using the new powder will be launched in early 2019. Innova Market Insights data shows that the top three categories for superfruits NPD is currently juice, fruit based snacks and tea. However, the insights shared by both Wang and Brobrug indicate a more exciting front for future superfruit application areas, from functional beverages to cookies. As consumers are drawn to nutrient dense products, and producers innovate with NPD, the superfruits healthy reputation looks set to continue.